Juneau – Today, Representative Andy Josephson pre-filed legislation to make vital improvements to Alaska’s Workers Compensation system. House Bill 30 features several improvements including adjusting benefits for inflation for those receiving Permanent Partial Impairment (PPI) and death benefits. These benefits have not been adjusted for inflation for approximately 20 and 50 years, respectively. The bill increases the PPI index from $177,000 to $255,506 and requires annual updates to account for inflation. The bill also adjusts the death benefit for financial dependents up to $100,000 from the current level of $20,000 set in 1968. “This bill is very important to me and many others because of the workplace death of Abigail Caudle for whom this bill is named. On her first day on the job in 2011 as an apprentice electrician, she was electrocuted and died. Her tragic death and the subsequent legal battles for death benefits showed in clear detail several unfair and easy to fix flaws in our worker’s compensation system. House Bill 30 makes those fixes, and I am confident my colleagues will see the wisdom of passing this bill in short order,” said Rep. Josephson. In addition to increasing death benefits for dependents, HB 30 provides a more modest death benefit to the families of workers who do not have dependents. Today, the parents of a young person who dies on the job, for instance, would only receive up to $10,000 for funeral costs. HB 30 provides a benefit of up to $120,000. 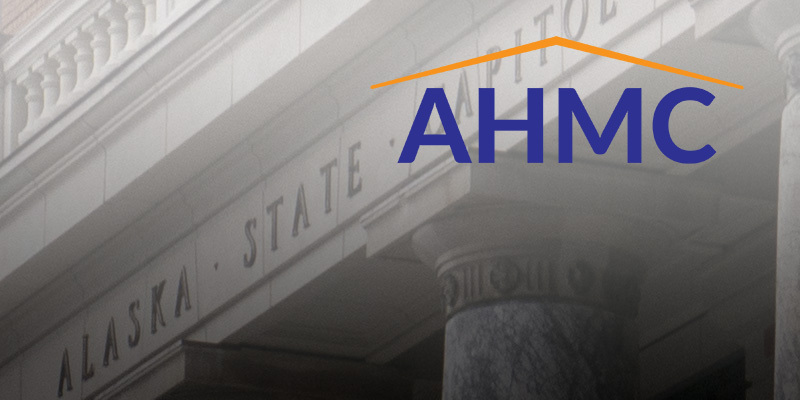 House Bill 30 will be formally introduced when the 31st Alaska State Legislature begins on Tuesday, January 15 in Juneau.